South Meridian is committed to being a good neighbor in our neighborhood. From time to time we organize and participate in various neighborhood events, festivals and other activities. Please contact the church office to learn about coming events or other ways you can be involved. The Christian Center is a 70 bed men’s shelter in downtown Anderson. Guests are provided a bed, three warm meals a day, showers and help evaluating their next best step. Whether clients are fighting to overcome addiction or rebuild their lives for other reasons, the center seeks to offer the spiritual and emotional support they need. 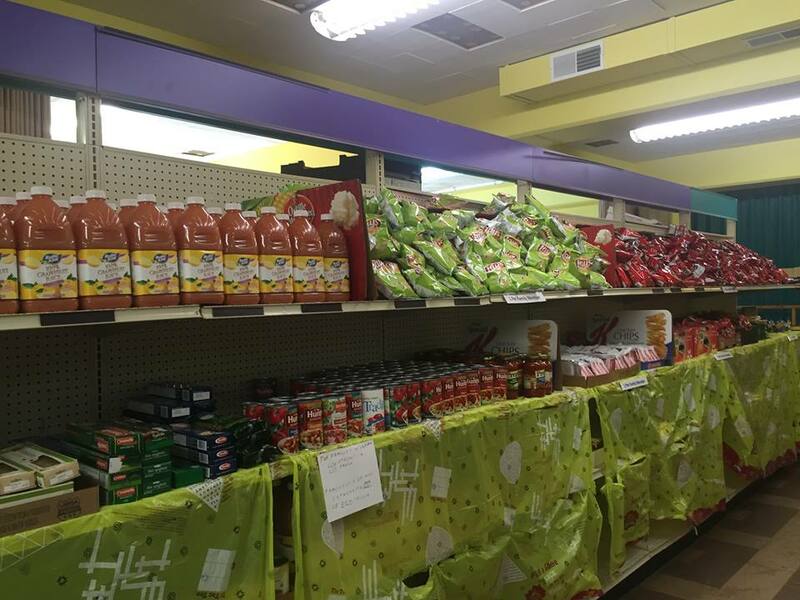 In addition, for families or individuals who require basic needs, the center also provides clothing, hygiene products and other household items. Operation Love is a food & goods pantry that has had a long association with South Meridian. Operation Love provides emergency food (walk-ins), essential clothing and pantry good, nutrition and cooking classes, backpacks, Christmas meals and toys for children, and financial and income supports coaching, among other helps and supports. On the first Sunday of every month we collect canned and non-perishable items for Operation Love. You can place your donations in the box labeled Operation Love on the love level across from the elevator. Church of God Ministries serves the Church of God movement by (1) supporting the mission of the movement through disaster relief, global radio broadcasts in nine languages, anti-trafficking efforts, and the sending of more than 70 missionaries; (2) equipping pastors and leaders through credentialing, coaching, training, and resourcing; (3) administering the General Assembly of ministers and church representatives; (4) supporting chaplains in medical, law enforcement, and military settings; and (5) connecting the movement through news, social media, conventions for all ages, and the production of the yearbook directory. 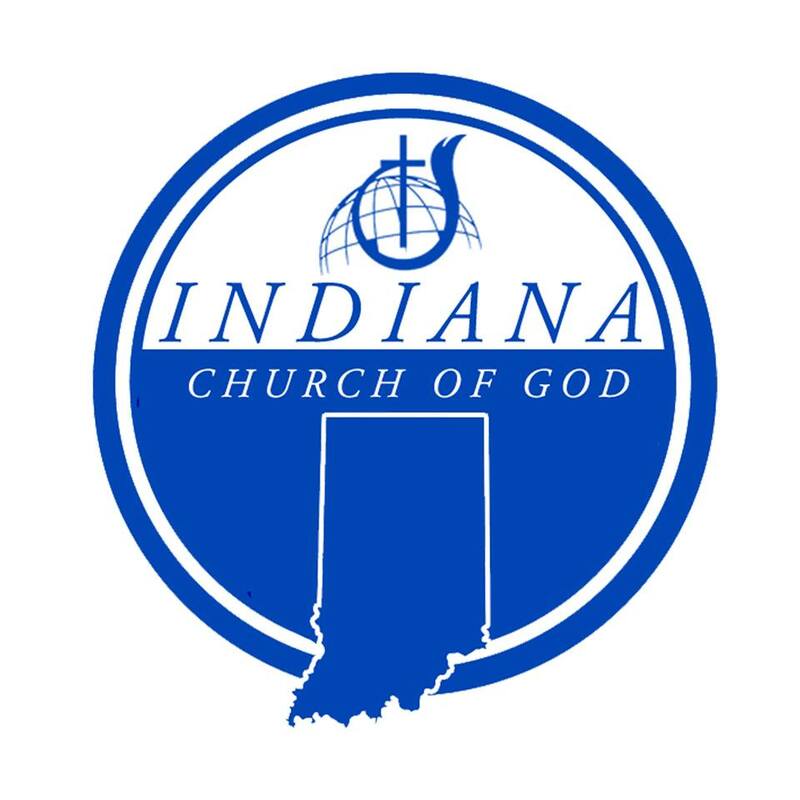 South Meridian supports Indiana State Ministries of the Church of God. Indiana Ministries exists for training, resourcing and empowering local congregations to be healthy and effective, developing pastors and lay leaders who are passionate about the mission, partnering with congregations in multiplying growing, healthy churches, and redirecting congregations that have lost their biblical mission by helping them rediscover it and recommit to it. Part of our support goes directly toward partnering in church planting in the state of Indiana.